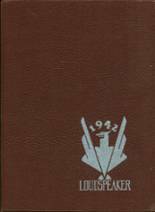 Listings of high school yearbooks for Carteret High can be found below. You will find former students who are seeking yearbooks, those looking to sell a yearbook and general yearbook requests among the Carteret High yearbook listings. This yearbook section was created to help alumni post yearbook classifieds. I have not had my copy of the yearbook for almost 25 years. One of my coworkers brought in his copy and I got nostaglic. I would really love to have my yearbook. I'd like CHS yearbook for 1969 and 1971. Thanks! Looking for 1968 yearbook. Have 67,69,70,&71. Missed 68 yearbook due to illness in Feb 1968. 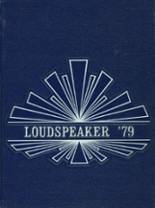 Looking to buy a 1970 LOUDSPEAKER YEARBOOK. Lost my year book in a move many years ago, and would love to have another one. 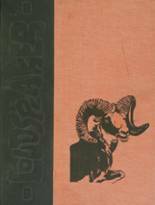 Have lost my yearbook in a move several years back and would love to have a new one. My 40 year reunion is coming up and I would love to have it with me to have signed again. 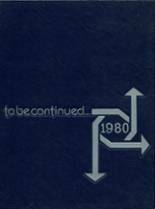 Looking for a 1969 LOUDSPEAKER YEARBOOK.